If you're still holding out for the price of the newest iPhones to drop, your time has come. Walmart said it is cutting the price for both the iPhone 5s and 5c beginning 9 a.m. Friday. 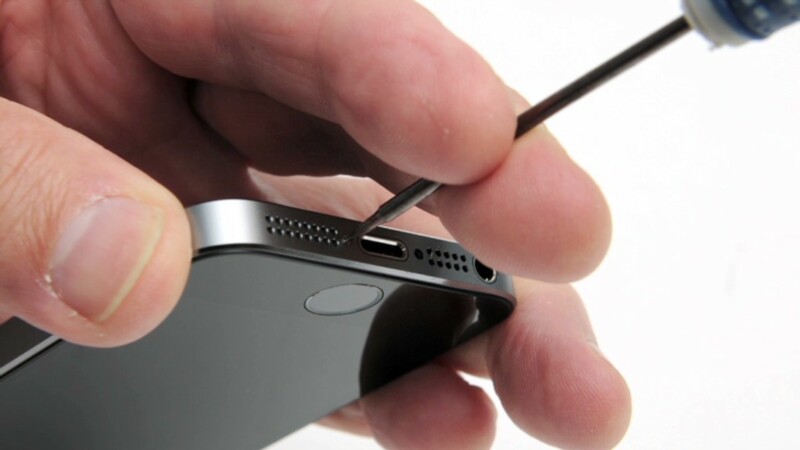 With a two-year contract, a 16-gigabyte iPhone 5S will cost $99, coming down from $149. 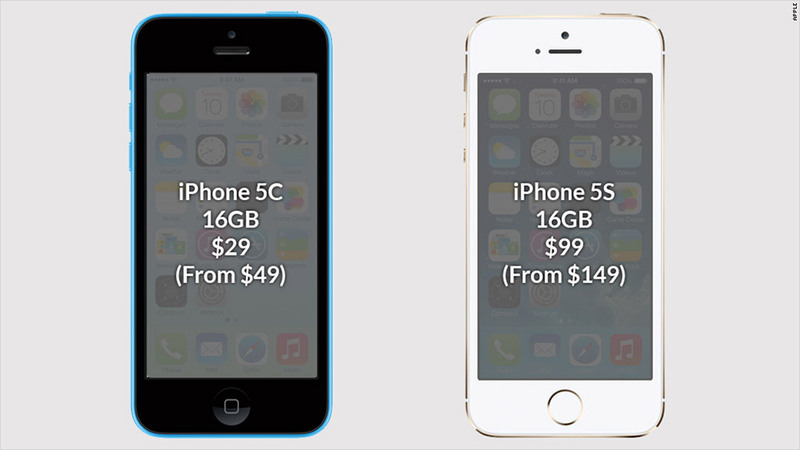 The 16-gigabyte iPhone 5c will be $29, down from $49. The deal is only for purchases made at Walmart stores, not online. The move may fuel speculation that Apple (AAPL) is planning a new iPhone release before its usual fall launch. Retailers often slash prices ahead of new releases to clear out inventory. Walmart rolled back the price of these smartphones in March, but only for a limited time. Now, the price cut is permanent.